Netflix series Stranger Things took audiences by storm with seasons 1 and 2, and all signs point to season 3 doing similiar. Well, when it gets released, which we know has been delayed ’til sometime in 2019. The good news is that the show’s powers that be assure audiences the third season will “be worth the wait”, which is pretty promising considering the series’ track record thus far. 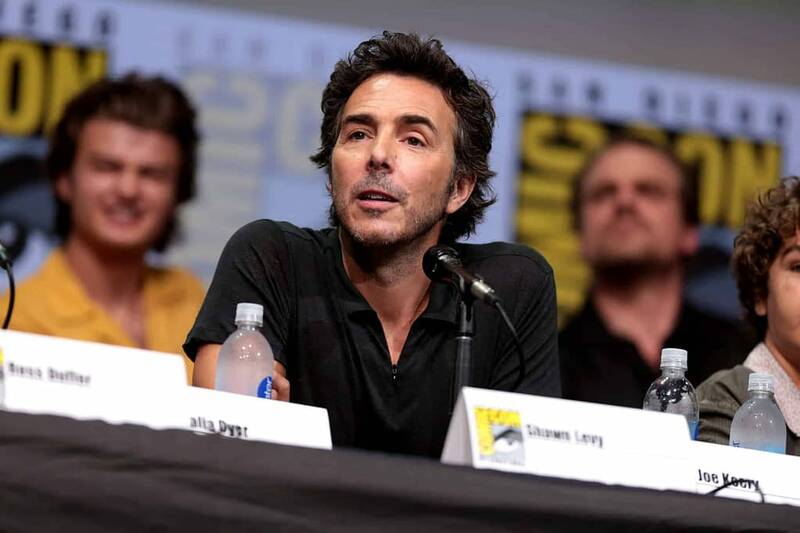 So, while we wait for news of season 3, Stranger Things director Shawn Levy shares the scene from season 2 he is the most proud of. In a recent interview with The Playlist, Levy spoke about several different aspects of the show, from the shared “profound superstitions” of him directing episodes 3 and 4 in each season to Emmy nominations reactions.